Wow thanks for all the recipes. Do you happen to have a shopping list done up already for these 20 meals? Updated the post with the shopping list! Is the 20 meal shopping list for the single recipe of each recipe and if so how many does the single feed? A family of 5 was served for each recipe so I would say 4-6. Where are the recipes that go with the shopping list? Thanks! 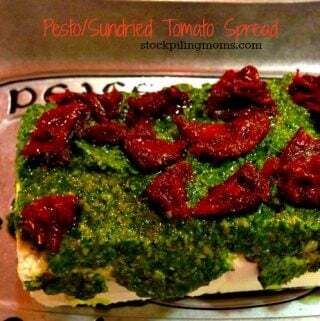 They are listed under 20 Freezer Meals in 4 Hours in green font – just click these links for each recipe. That’s an amazing feat! I’d need a second freezer to do this. I love this idea. Going to try it. Thanks for the tips. A shopping list would be nice. Did you have a chance to make one? These recipes look wonderful. Thank you so much. Yep! Updated with the shopping list. I must not be seeing something but what recipes did you use thw whole chickens for?? This is the chicken base for the Chicken Divan. 🙂 Hope this helps! Yep – that is correct – I have updated the Chicken Divan Recipe with a link to how to cook a Whole Chicken in the Crockpot or you can use a Rotisserie chicken too! How many does each meal serve approximately? So much food! I Pinned it! Hello from the Penny Pinching Party. Thank you for the great recipes! I love making freezer meals. Just moved from CA to IA so I had to buy everything. I was able to buy everything for $190. 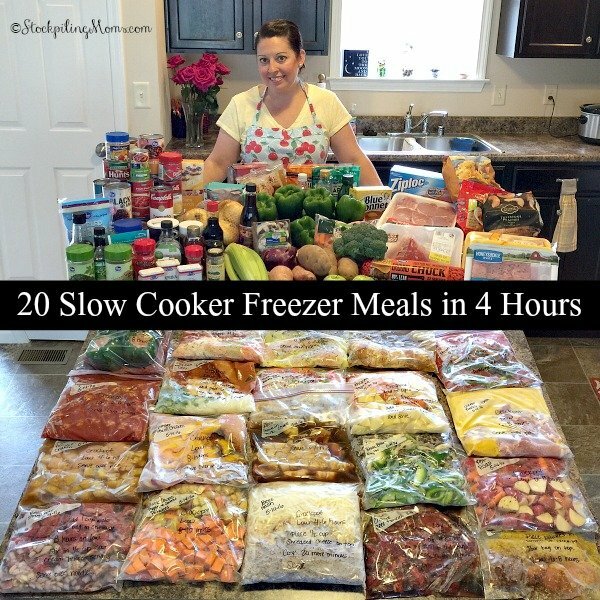 I plan to use the 20 meals for weeknight meals. I have enough meals to last me a 4 weeks. I think I did pretty well price wise. Thank you for the time and energy you spent on this!! I did this plan a week and a half ago, and it has been such a fabulous time saver!! I have not had any last minute eating outs since I did all the cooking. I have shared my experience with others and plan to do it again!! Thanks again!! 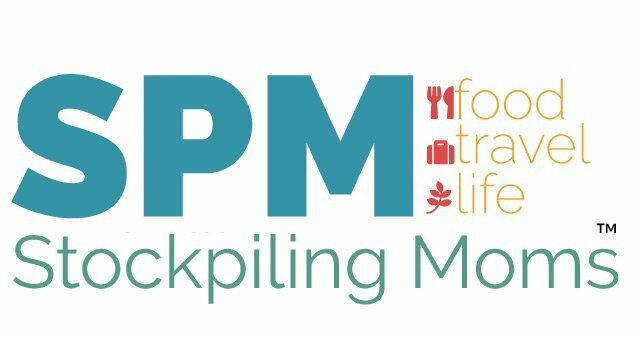 We are taking the bags and breaking them down into even smaller batches – my other half travels with his job – Leaves on Sundays and gets back home on Thursdays, by doing the half bags he is able to take them with him for his crockpot and not eat the same thing for a week. It is just enough for him to have dinner and lunch the next day. Mine better half does the same! I am so glad to find this site and start getting some better meals prepared for him to take when he leaves on Monday morning. He comes home Friday night and leaves in the early morn on Monday! This is awesome! I will be making it tomorrow- spending all of Sunday making meals so for the next 4 weeks I am covered. Thank you so much!! Please explain what to do with the two whole chickens. Do we pre roast them and shred them? Yes. You roast them and shred to use in the recipes and can be used for other recipes too. Could rotisserie chickens from the grocery store work? 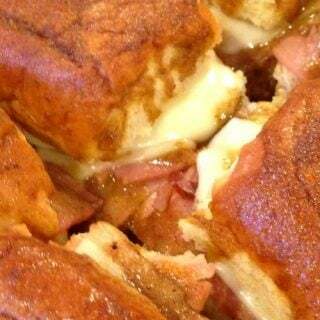 For the French dip do you think you could substitute turkey? Turkey breast maybe and if so how long to cook it? You could sub a turkey breast. You should cook it on low for 4 hours. 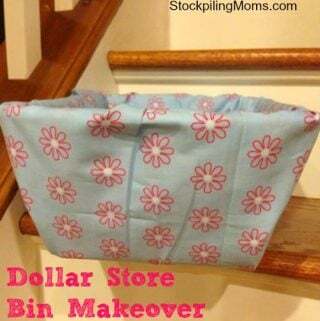 This is a great idea, I think I might try it. I don’t see the recipes list though, or do you just have to go in and print each one separately? sorry I was reading too fast, I missed that you made 2 batches of 3 of the recipes. Great recipes. Freezer meals are now a must in my house. If I don’t have any it’s difficult for me to cook dinner. Can’t wait to try these! So excited to try these!! Is there some way to print the recipes all at once. 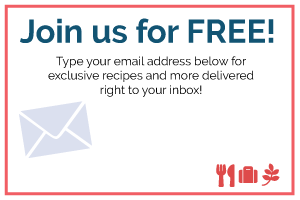 I have the complete shopping list but don’t want to have to open each recipe and then print each recipe. 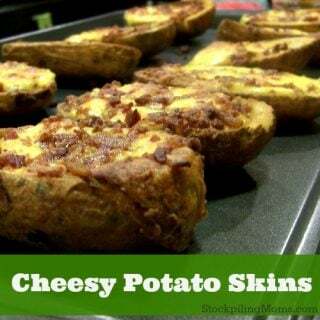 These will be great to keep in the freezer when i get home late from work!! Which is 3 our of 5 days a week! TIA!! is there a print out that contains all the recipes? Nope – just printing the 20 recipes at this time. No, just click on each recipe to print. Thanks! What are the 20 meals? Where are the recipes? I’m confused also. I printed out the master list of ingredients but cannot find the master list of the 20 recipes? HELP! You need to click on each link to print the recipes at this time. Thanks for publishing this! I see the list of all 20 shopping lists combined. Is there a way to print all 20 recipes at once? Not at this time. We may create an ebook but at this time you just click on each link. What are the cooking times for these items? Is that listed anywhere? Click on each recipe for the cooking times. Thank You. 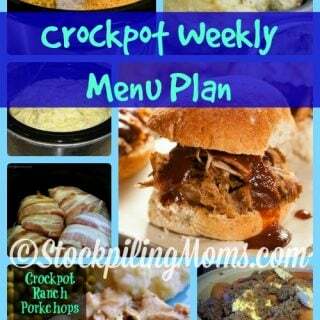 Yes, crockpot and slow cooker is the same thing 🙂 I am sure you can. I have friends in England so I may be able to help you with substitutions. When using meats that are in stockpile are they already frozen? Did you portion them out prior to freezing? I know it’s not safe to refreeze raw meat. 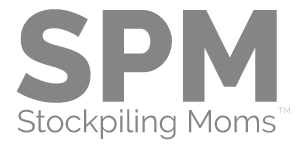 I’m trying to understand how to incorporate what I already have in stockpile. Not sure why this confuses me so much. We did not thaw out the meat that was in the stockpile. 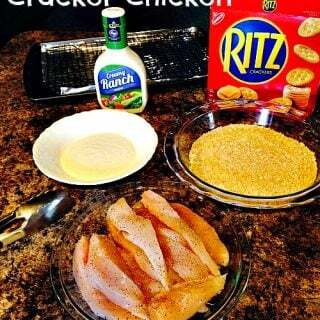 We had frozen chicken breast and browned ground been already in our stockpile that we used for this plan. Hope that helps! Awesome work! Do you have one that would utilize ground hamburger? 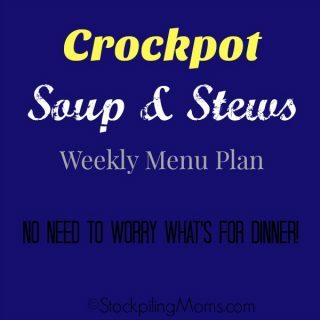 https://www.stockpilingmoms.com/2012/10/taco-soup/ – Taco Soup does which is in the plan and also https://www.stockpilingmoms.com/2013/11/crockpot-hamburger-soup/ is a great recipe! I bought everything on the shopping list and am ready to start cooking but what are the “whole chickens” for? Nevermind I read they are supposed to be roasted. I guess it’s my fault for not reading ahead. I think you should post somewhere more clear about that since it could throw a lot of people off. I would prefer to have bought extra chicken breast. I have no idea how to cook two whole chickens or how to carve them up. I have four kids and limited time and money. Just a bit frustrated that I have to now roast these chickens…look for a recipe and instructions on how to carve it. Extra time that I do not have when I’m ready to prep right now. THANK YOU! 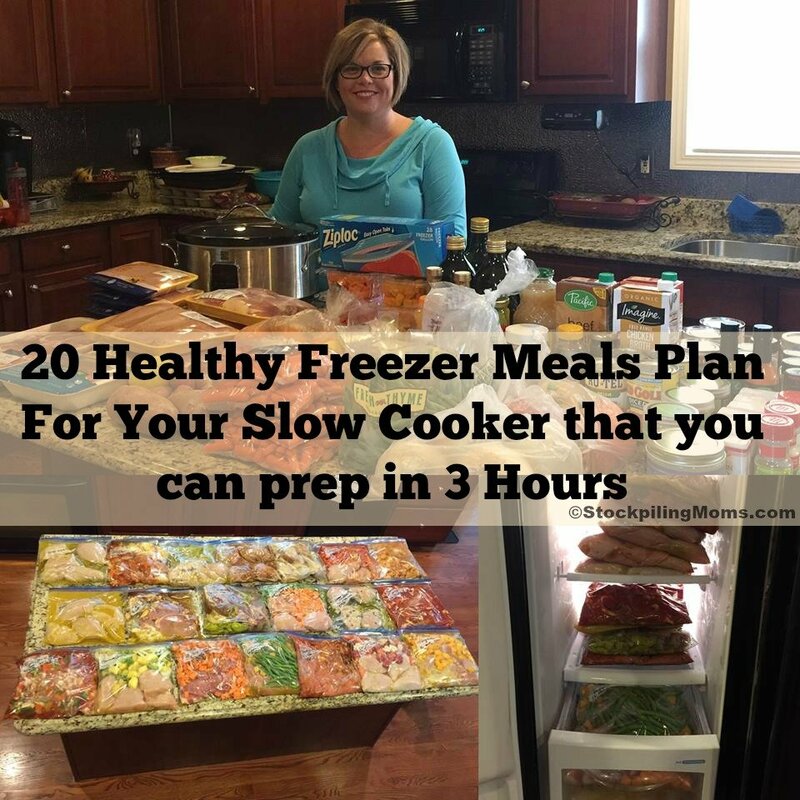 After I got over my melt down and made the meals, I was able to get most of them done and in the freezer. We are about 1/2 way through them now and I am so thrilled that my kids LOVE them. They are 10, 7, 4 and 1. Their favorite is the Taco Soup and it will be a new “regular” in our menu plan. Thank you for this, I am sorry if I sounded ungrateful in my previous post. This has saved me so much time. 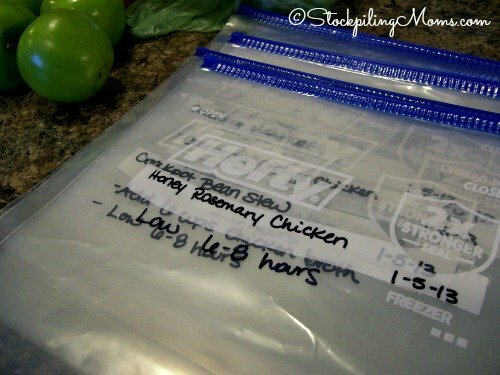 One thing I wanted to tell everyone is to make sure and follow the directions and lay the bags flat in the freezer. I was rushed and didn’t do that, and three of them froze to my freezer shelf. 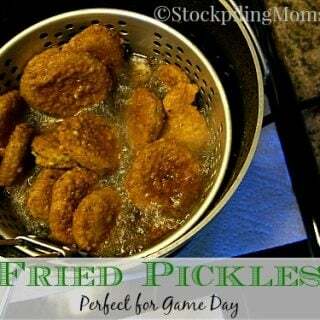 I had to get hubby to loosen them for me, but all was well and they still cooked great. Just a tip for those newbies out there. Instead of roasting the chickens, I would put them in a pressure cooker. When they are done cooking, the meat just falls off the bones and you have great juices. You may have to let the chicken cool a bit then use a fork to get the remaining meat off the bones. 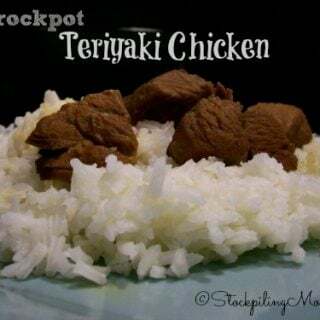 If you have a pressure cooker that is a great idea! Do you have to cook all the meat prior to putting it in the bags? You follow each recipe – some you do and some you don’t. 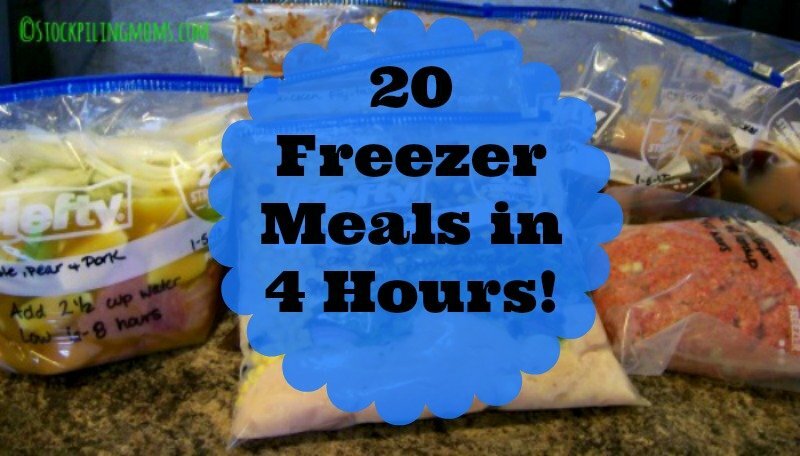 Most freezer meal plans I have seen are basically just prep work, without any “real” recipes. This is completely different, and better yet, the recipes sound like stuff we will actually eat and enjoy! Thanks so much! I see several people have asked for a master list of the recipes, and I keep seeing a link, but it only takes me to a master list of the shopping list, NOT the recipes. I don’t really mind going in and printing each one up individually, but if there IS a master recipe “book” without having to go to each link, I think that’s what many are asking for. Thanks again! There is not a master recipe “book” – just head over to each link and print. Thanks so much for your kind words! We may create an ebook soon though because this is so popular. See my similar comment below — please consider aggregating these into a single master recipe list — thanks! 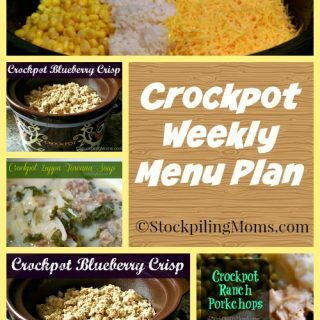 Do you have a smaller sized crockpot? We used a 6 quart for this recipe. How many people is each meal supposed to feed? All of the recipes feed at least 5 people. Hope that helps! I totally love this! The meals I can have (I’m allergic to a lot of foods) are awesome! Quick question though…have you used venison as a substitution for the beef? If so, would the cooking time change? Would I need to add a little olive oil or something as it is so lean? Yes, we have actually substituted venison. The biggest changes would be be sure to season well (a little extra) and olive oil is a good idea too! I have been doing this for years. If I am making pot roast dinner with mashed potatoes and gravy I will cook two package up the beef and gravy and potoatoes in separate containers that will serve two people. I purchase them by the case at restaurant purveyors and they go from freezer to oven or microwave. I cook the veggies fresh in the microwave each night depending in what we are in the mood for. 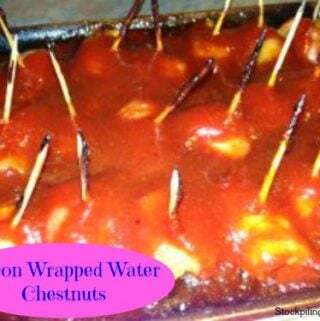 I do the same with meatballs and sauce, sausage and peppers, chicken cutlets, which can be heated up in the oven to crisp back up and topped with marinara sauce and mozzarella cheese for chicken parm. I also have a food sealer and I make large quantities of soups and freeze in Ziploc freezer bags and then put them into my food sealer bags and seal them up good. My adult kids are constantly coming by to raid my freezer to see what is there. Yesterday my daughter left with potato and leek soup and veal oso buco. Tough to get a combo like that in one night, unless you go out. Then you get all the salts and preservatives from restaurant food. I also have a basic muffin receipe that I use for all kinds of fruit muffins and bake them plain during strawberry season. They I can pop out a few and split them to make individual strawberry shortcakes with fresh local strawberries and fresh whipped cream. It is amazing how much you can cook ahead and save with all these new freezer to oven containers and food sealers. It is like living with homemade tv dinners. This is such a great idea. Thank you for sharing. I have the list printed and plan to go shopping tomorrow, but I can only find a few of the recipes. Am I over looking the link for them? 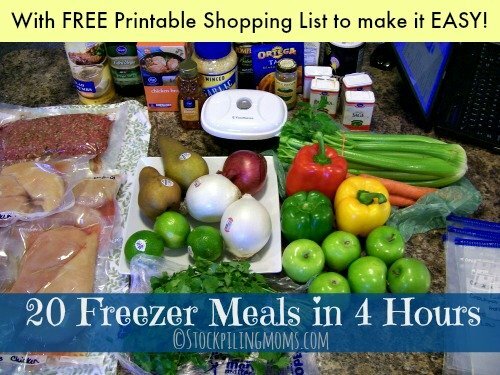 They are all listed under 20 Freezer Meals in 4 Hours – in green font. Click each link for the recipe. So I know that if I use beef for a recipe, I will need to cook it before putting it with the rest of the stuff in the bag before freezing, but do you cook the chicken also or will it cook in the crocket with the rest of the stuff? Printed off a bunch of the recipes that my family would eat. Noticed most of these recipes are chicken based. 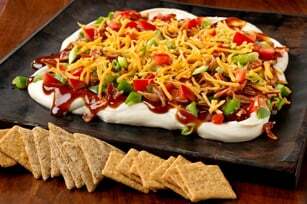 How about some pork and more beef (not ground) recipes in the future? Looking forward to trying these with our busy family schedule! 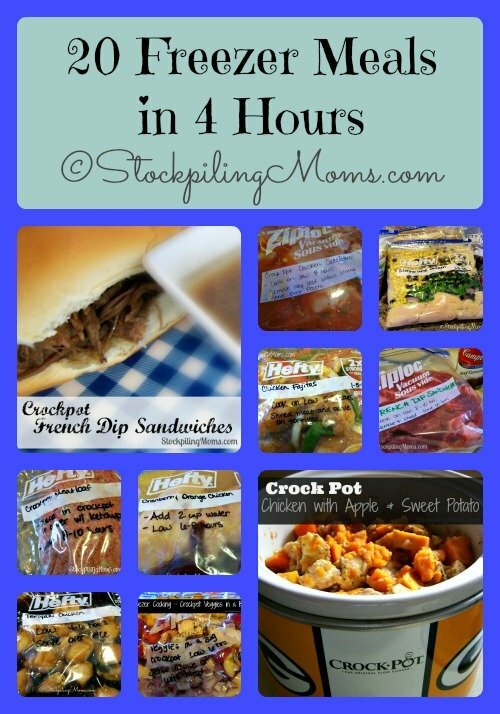 https://www.stockpilingmoms.com/2014/11/pork-crockpot-recipes-roundup/ – Here are some for you! Do you do any vegetarians meals ? I looked through quickly and they are all meat. Thank you so much! 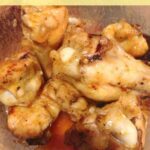 I found another blog recently that had a how to plan meals for a year. While I’m not sure I can do a WHOLE year, I’d be totally happy with 3-4 months. I hate meal planning, but it keeps my days sane. These 20 are definitely going on to my plan!! Lisa, make these up & sell them per bag. I will be your first customer! Do you by chance have a shopping list formatted on or for Evernote? My printer is broken and I make all my shopping lists on Evernote. No, we don’t but I just started using Evernote and it is awesome! 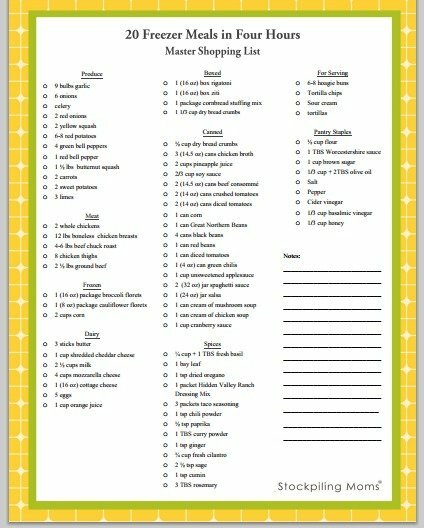 Thank you for taking the time to share this and put together the shopping list. I have a few comments on the list, hope you don’t mind me sharing what I discovered by making all of these. ~What are the 9 bulbs of garlic for? Making every recipe with the amount specified I only used one bulb. ~For the french dip your list has the chuck roast for two batches, but only enough consomme for one batch. Gotta run back to the store before my beef goes bad! Thanks again for posting all of this! I am so happy to be embarking on the freezer meal journey for my family!! Found my answer. When you open each recipe page, there are directions on how to freeze if you wish to. I had printed out all the recipes. 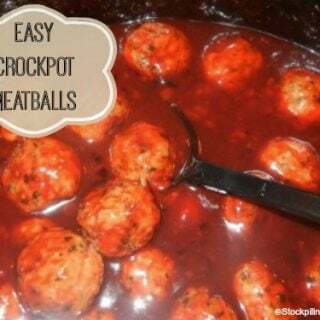 I wish the freezing directions option was on the recipe itself. I will have to add the instructions to my printouts. Looking forward to having a freezer full of ready to go meals. Thanks again. Great suggestion! We will go through each one and add that right to the recipes! Finished these over the weekend. So far my (picky) family has had three of the meals. They are a hit around here and I’m feeling like a new woman without the stress and mess of dinner each night. It took me close to 8 hours but I had plenty of distractions (a 3 yr old and 9 mo). Would recommend to anyone. Had to adjust, substitute, guess, and change a few things to fit our family but this is a great plan and I’m so happy to have stumbled across here! This makes us smile! We are so glad you are loving it! Not as much as you think. We used gallon ziploc bags and freeze them flat to save space. 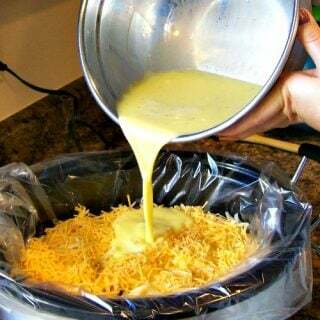 For the casseroles use disposable pans to help with space or freeze then pop out and wrap with foil. this is great since I will be making some meals for an ill family member..
Should the Chicken Casserole be baked before freezing? I couldn’t see if it should be baked before or after freezing in the recipe. I bake it after freezing. 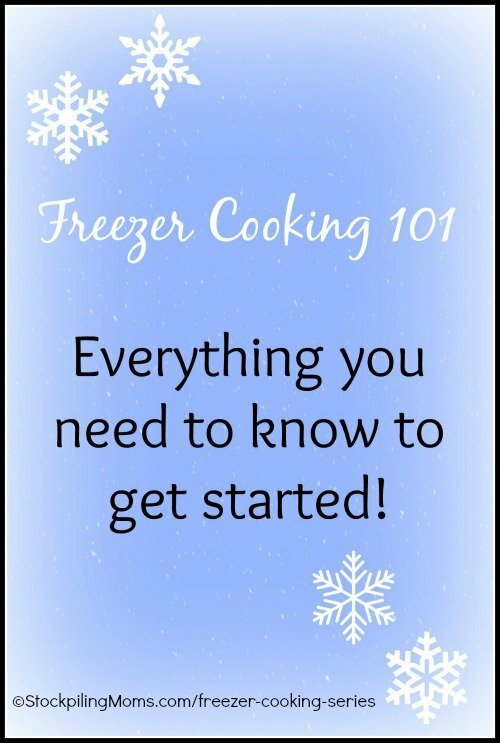 Just freeze and then put in the refrigerator to thaw and then bake when ready. Thank you for this! 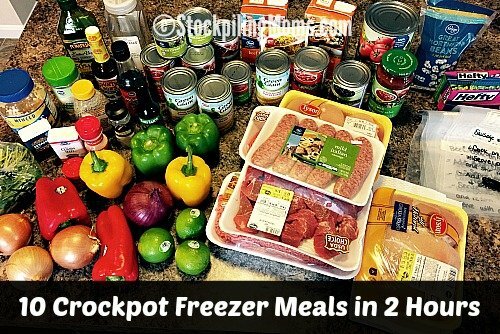 I do bulk shoppig at the end of every month, and I plan to load up the freezer! 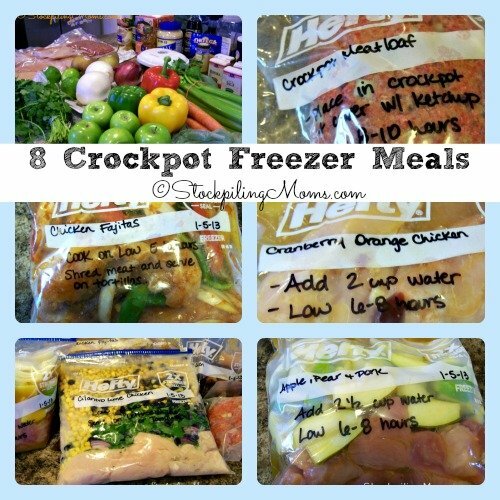 For both the Mexican Chicken and the Crock pot mixed veggies do they need to thaw overnight before going in the crock pot or can they go right from the freezer to the crock? They can go in frozen! 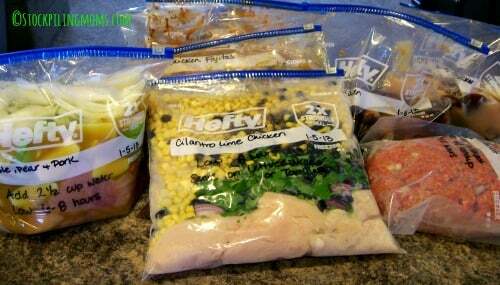 What size are the zip lock freezer bags that you use? ?